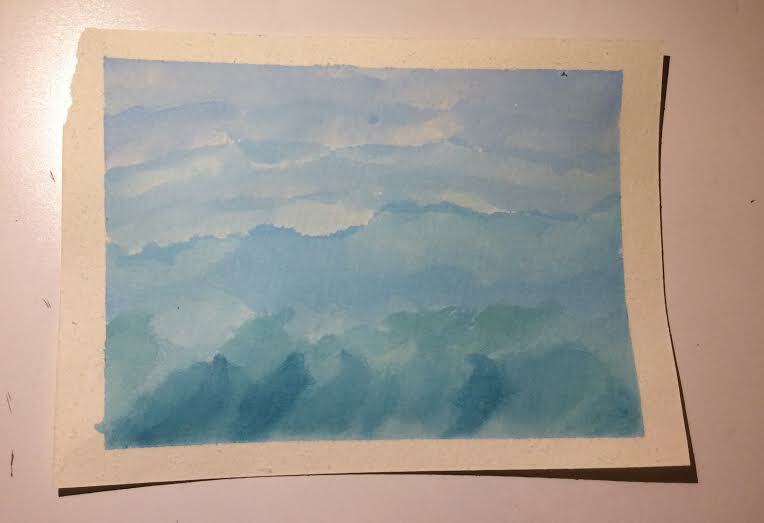 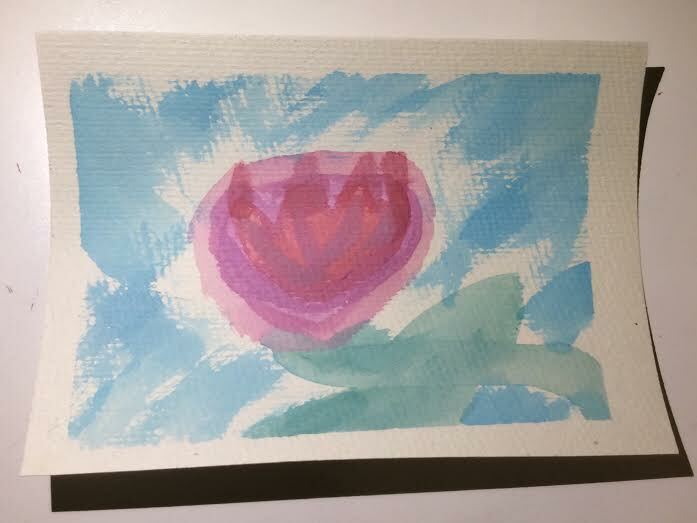 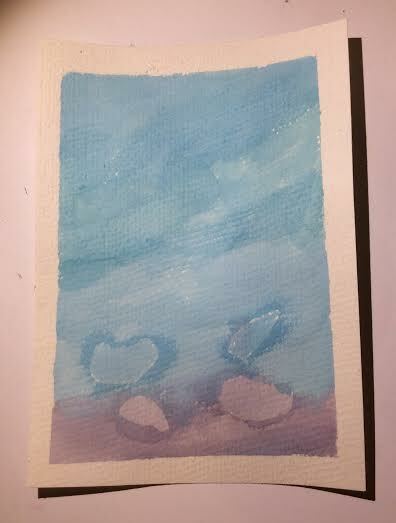 After returning to water color after 13 years, I just couldn't stop thinking about doing more. 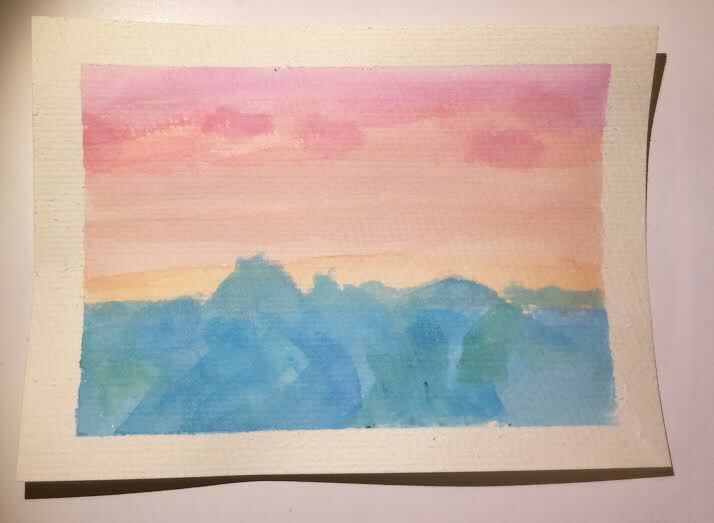 I bought some water color paper in 5 x 7 size and painter's tape. 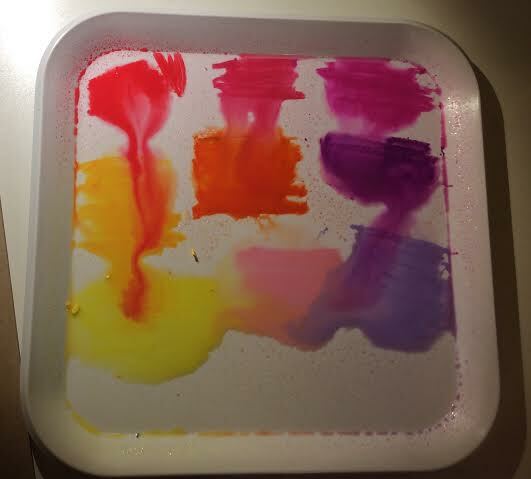 Meanwhile, I dug through my drawers of old art supplies and found a beautiful set of wax pastels given to me as a gift by a dear friend a few years ago. 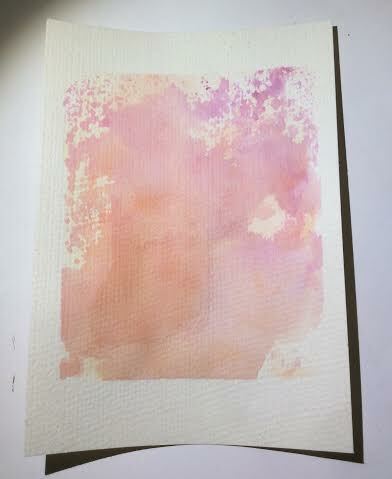 I looked at the package and realized that the Caran d'Ache Classic Neocolor II Water-Soluble Pastels were just that--water soluble and could be used to water color. 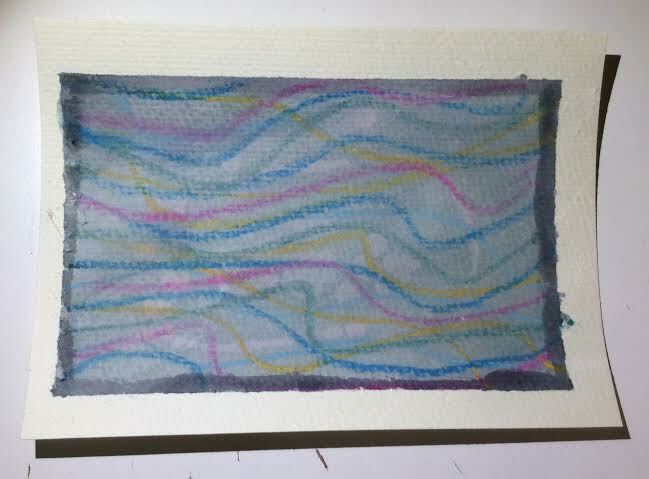 Here, I had something great in my stash all along! 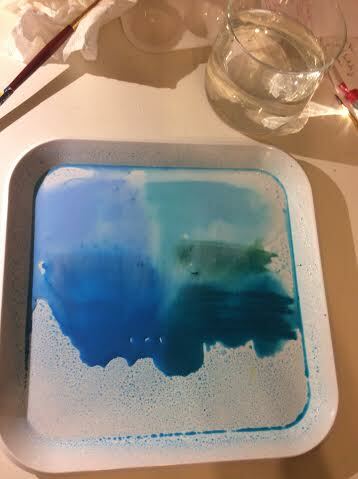 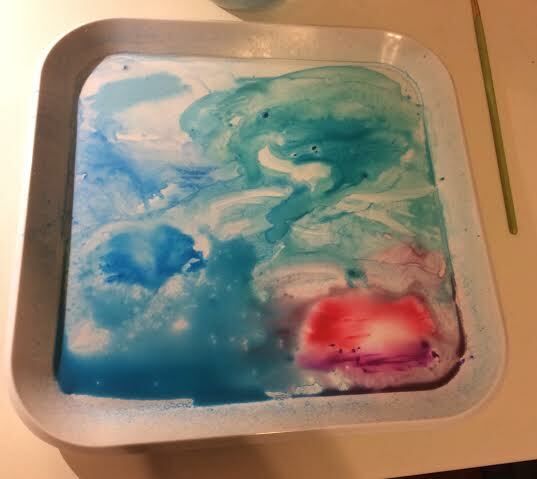 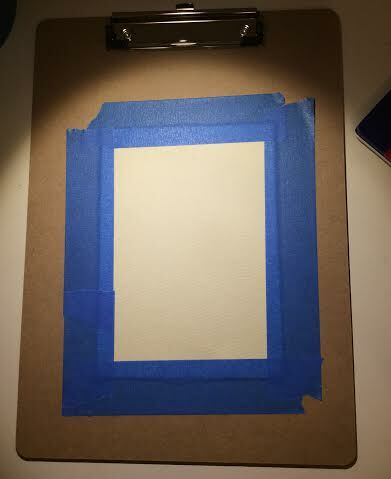 I bought a $1.99 white plastic plate from Target to use as a palette which worked very well. 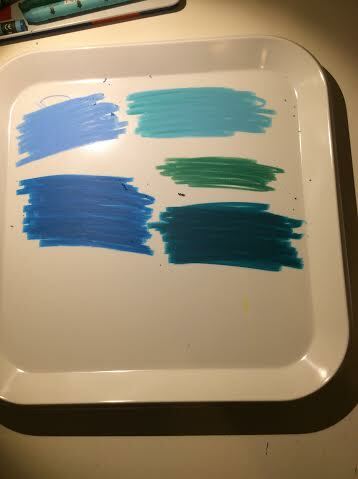 I simply drew the color onto the plate and sprayed with water. 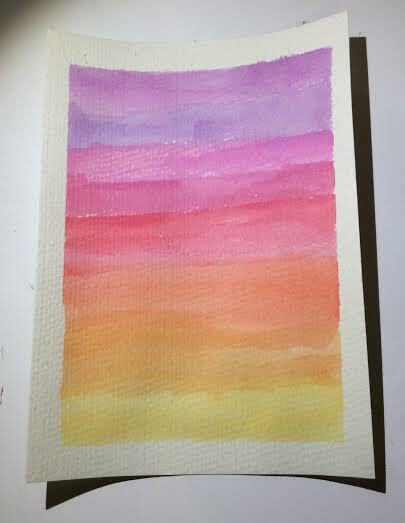 I think you can tell I'm an art historian because I experimented with lots of styles. 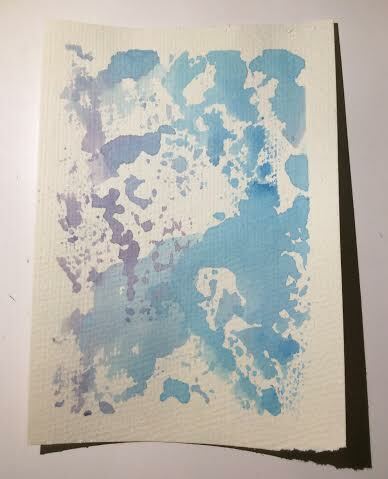 I did a few by "smooshing," using acetate to dip into the color. 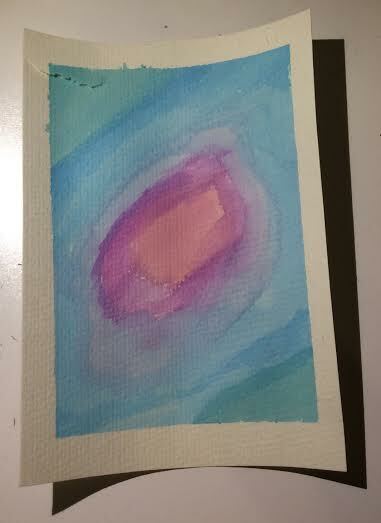 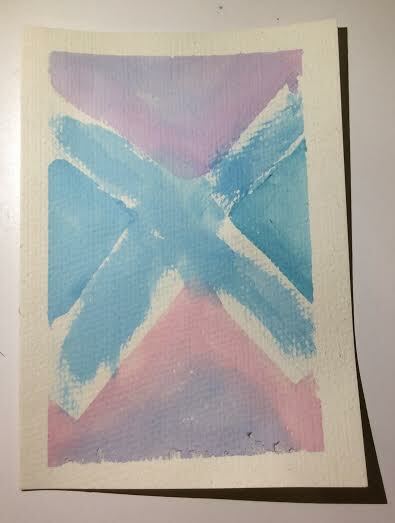 I did several meant to evoke sunsets, seas, flowers, or skies, but also a bunch of more abstract ones. 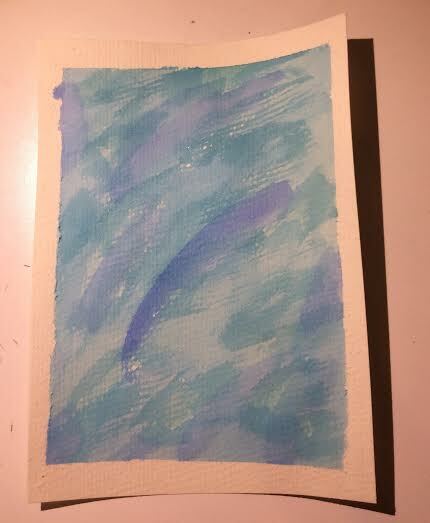 Once I started, I could not stop! 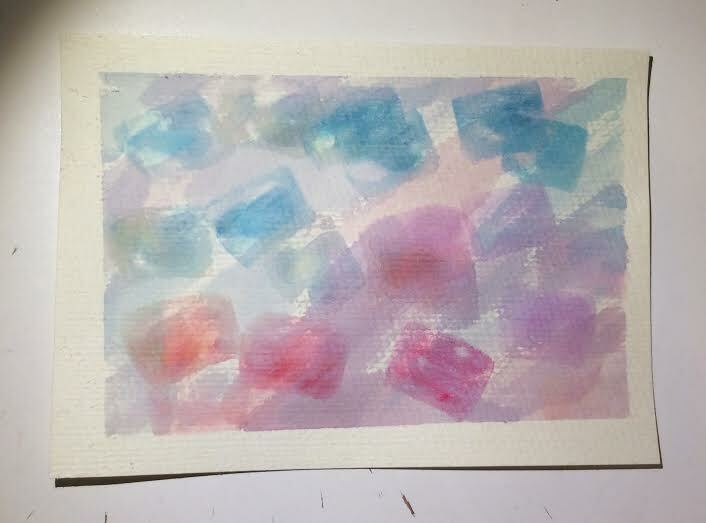 Making these was one of the most relaxing activities I've done in a long time and was great for my mental health. 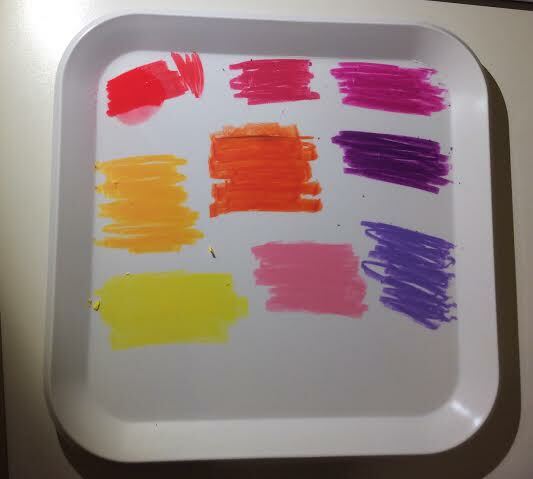 I show you all 13 of the images I made, as well as the clipboard I was using and several of my palettes.